Parky Halsey creates custom furniture for rustic country settings. His unique products combine natural wooden beauty with years of experience. Specializing in log and hardwood furniture, Parky crafts natural furniture that can accent any room. See how the elegance of the refined rustic style is exemplified in his custom cabinetry and other fixtures. Designs include shaker style furniture to refined rustic woodworking. Each piece is a unique treasure revealing the beautiful intricacies of natural wood. Log furniture creates a cozy country atmosphere while keeping its strength for many years. Durable custom woodworking has become very popular in recent years as the availabilty of quality materials and products has decreased. Master craftsman Parky Halsey can create elegant hardwood cabinetry and furniture for your home or business using the highest quality natural wood. Mission furniture dates back over one hundred years. Parky brings this custom furniture style to life today with handmade mission style furniture that accentuates the grain of the wood. 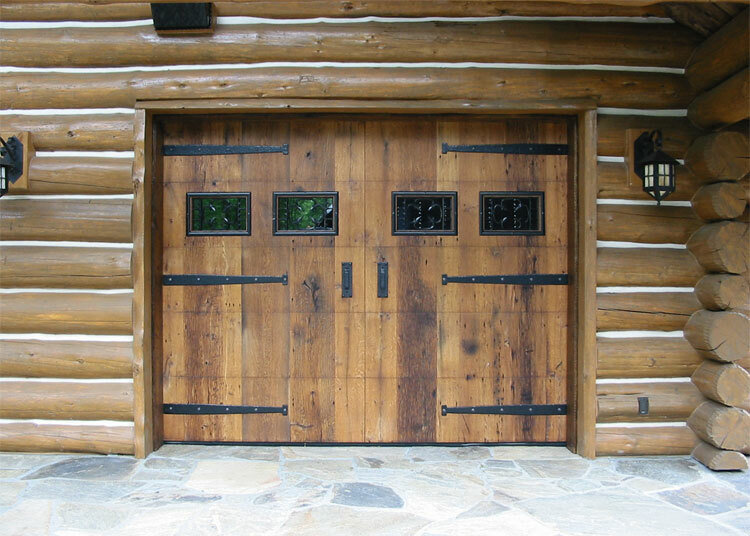 Bring the natural beauty of custom made woodworking from the outdoors inside. Use these pieces to embellish a mission style atmosphere. Parky uses the inherent geometry of wood grains tastefully into functional design with custom mission furniture. Discover the elegance of custom made cabinetry. There's nothing like woodworking crafted by hand made specifically for a certain area. The benefit of using a crafstman's eye and experience is uncomparable. Custom cabinets give an authenticity that store-bought cabinets cannot match.